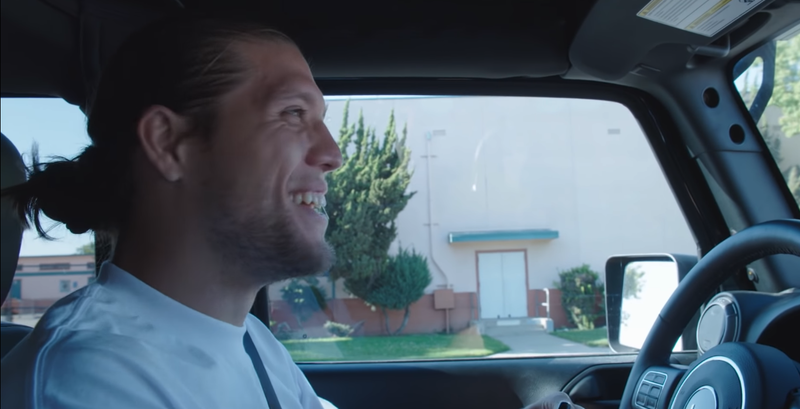 Brian Ortega’s movie star looks will be put to the test, not just against Max Holloway at UFC 231, but in an upcoming film role. 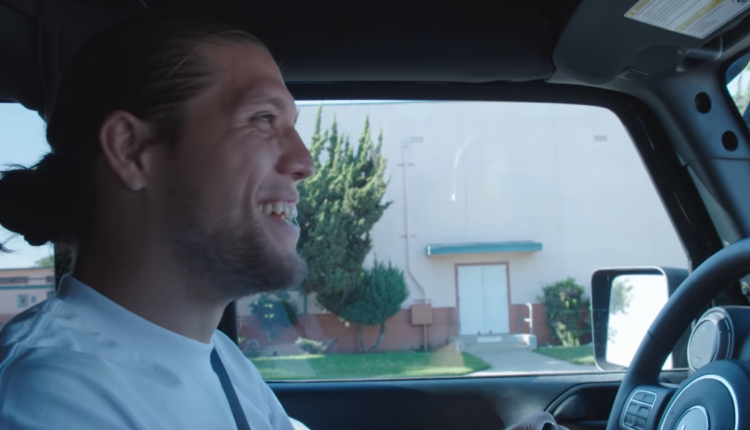 Brian Ortega said Monday at a press scrum that he will be off for three months after UFC 231 filming a movie in Texas and Thailand as the leading man. Ortega looks to take the UFC featherweight title with him on December 8th, as he faces Holloway in a fight rescheduled from UFC 226 in July. “I don’t look like a fighter,” Ortega said.